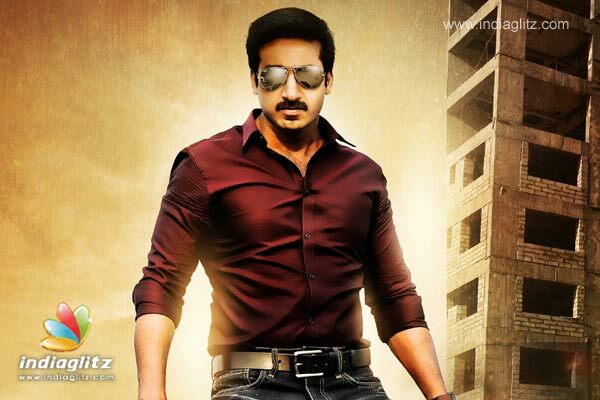 Gopichand’s action scenes and Naynatara’s smile always reach up to the audience’s expectations. Aaradugula Bullet is a full on action plus comedy entertainer. The trailer got a pretty good response from the fans and the music in the background by Mani sharama really captures your mood. Gopichand’s powerful dialogs and Brahmanandam’s comedy seem to vibe pretty well together as the comments under the trailer’s official page seem to appreciate their acting and humour. Aaradugula Bullet will be in theatres soon!